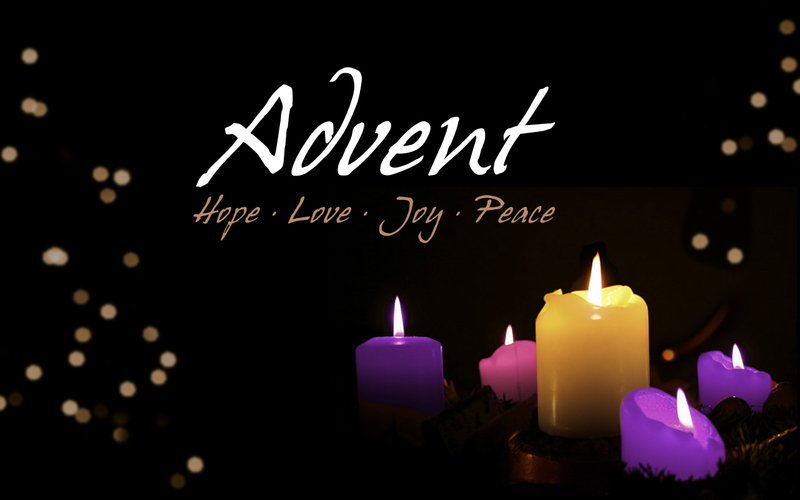 Please come join us for our Annual Advent Workshop and Potluck Luncheon! After our Sunday worship (approximately 11:00am), we plan on spending some quality time together creating crafts for the celebration of the Advent season. All are welcome to join and please feel free to bring a dish to share for our Potluck Luncheon! 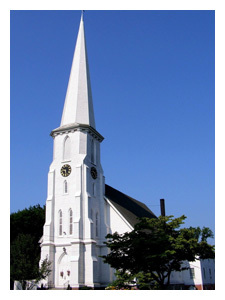 Located on historic Worthington Ridge, the Berlin Congregational Church has been a beacon of faith and hope in our community since 1775. Today, we are a welcoming community that celebrates Christ through faith, worship, fellowship and service. Whether you are seeking a spiritual connection, deeper study of the Bible, Christian education for a growing family or an opportunity to join us for fellowship, our doors and hearts are open to you. We fully understand the roles that faith and worship have in today's busy 24/7 world, and we'll support and nurture you no matter where you are on your faith journey.